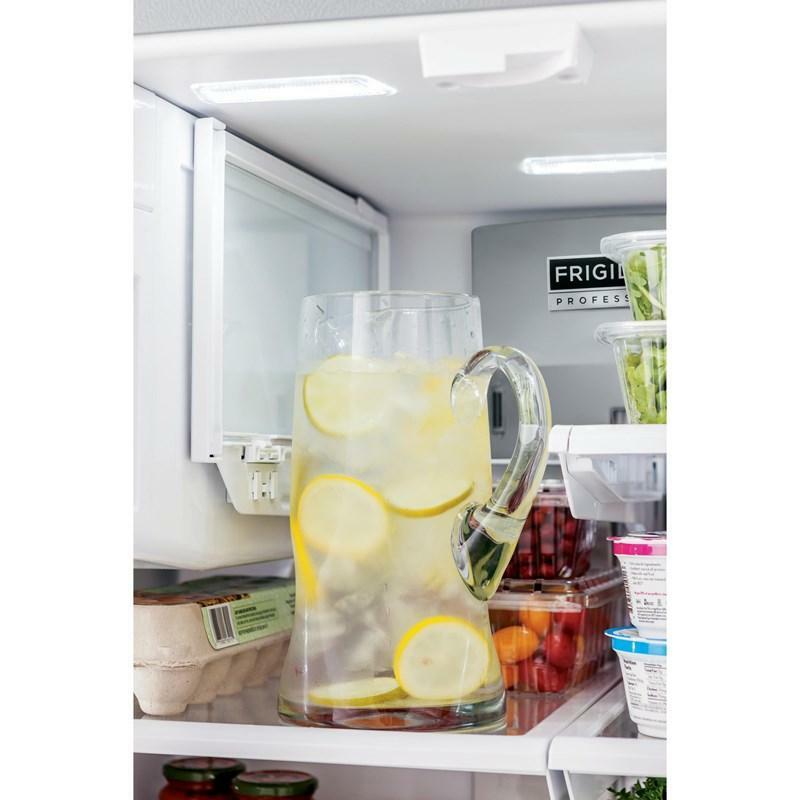 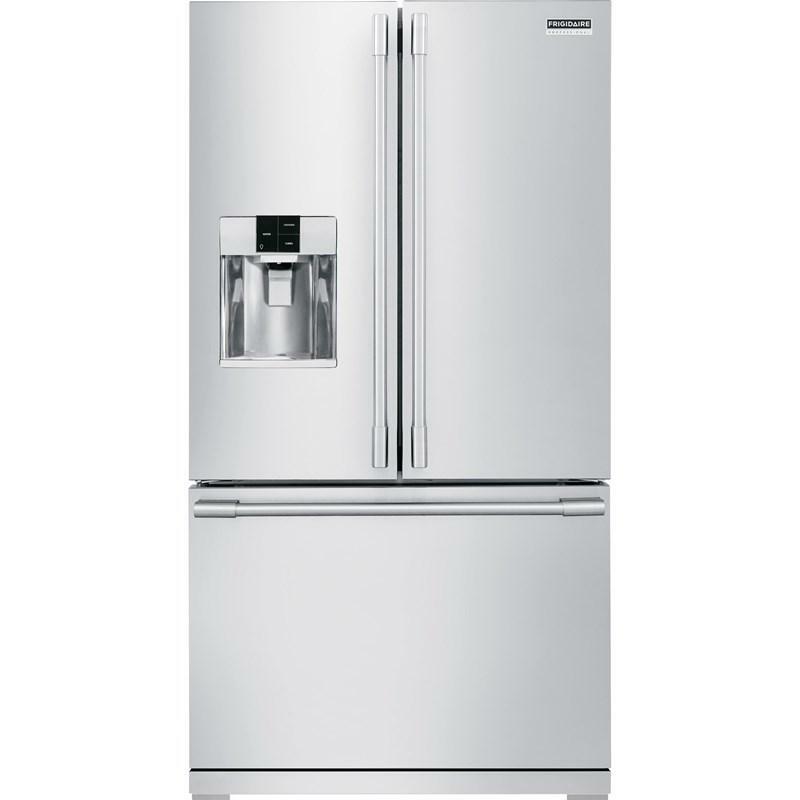 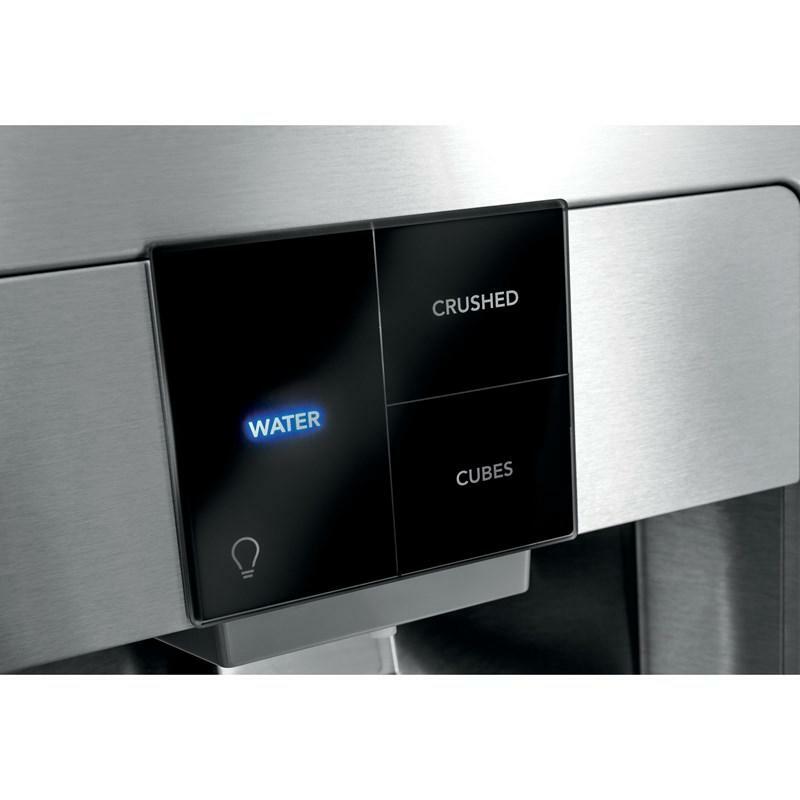 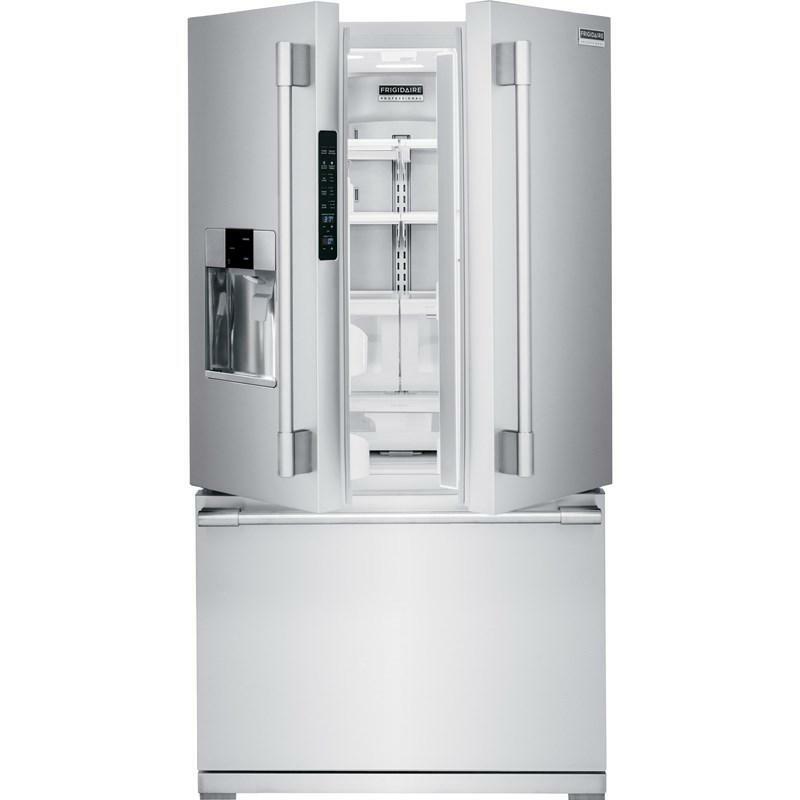 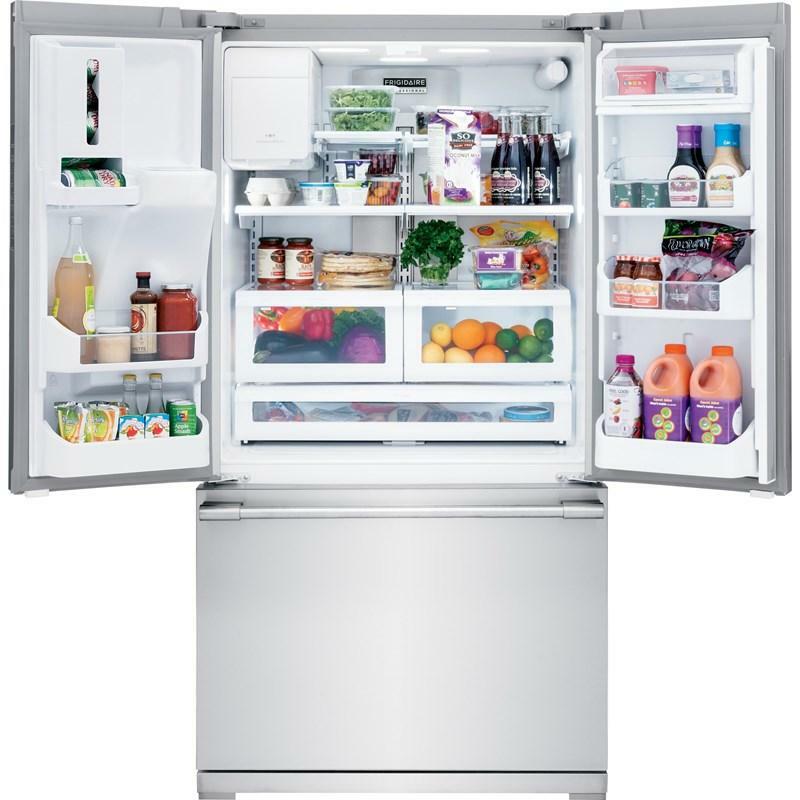 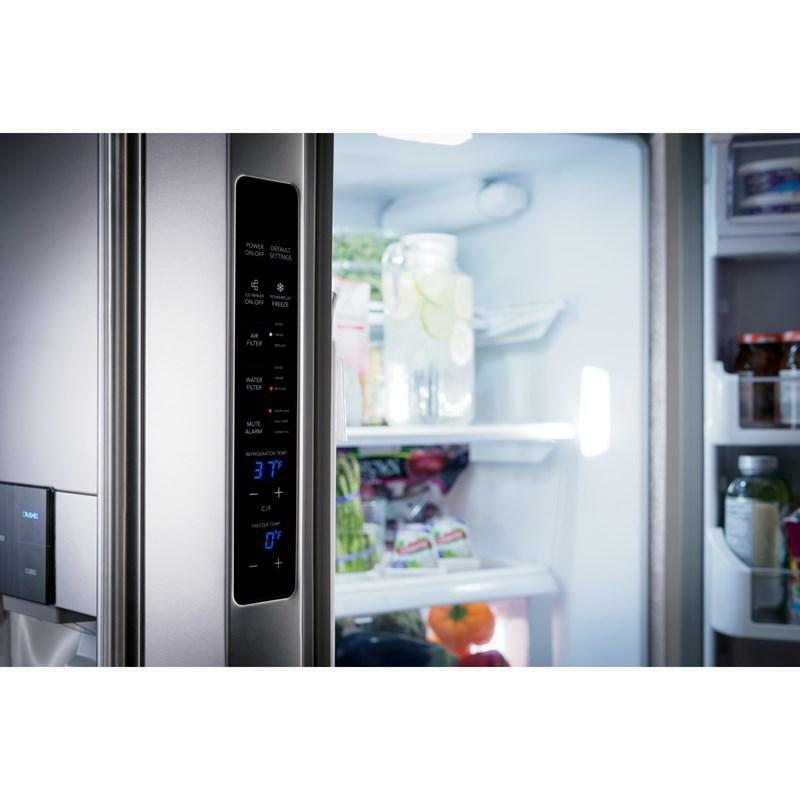 This Frigidaire Professional 36-inch freestanding french door refrigerator is equipped with an external water and ice dispensing system. 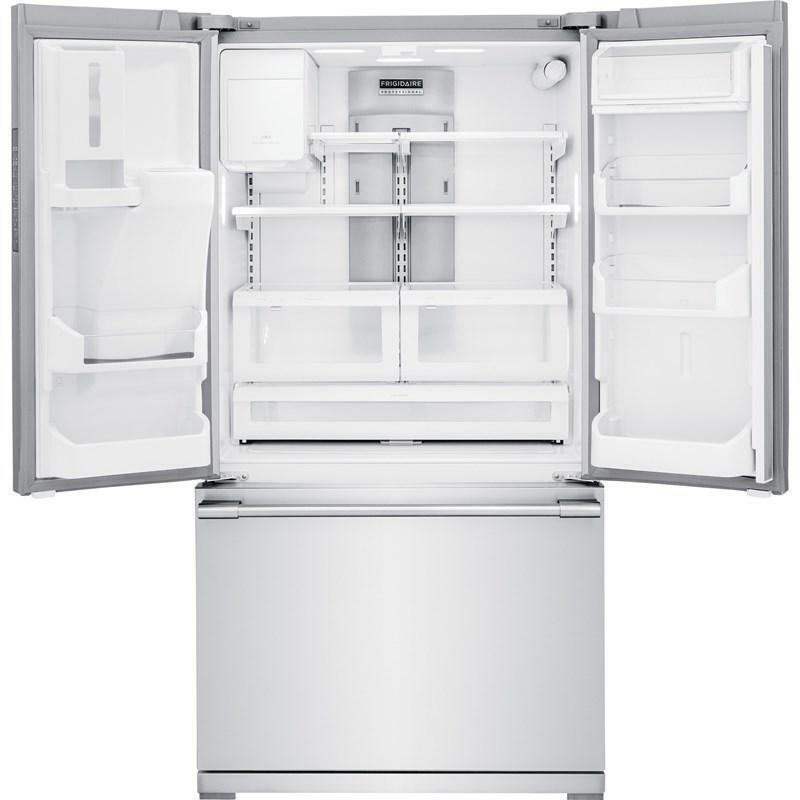 This model also features the SpacePro™ shelving system, PureSource Ultra® II water filtration and the SpacePro™ freezer system. 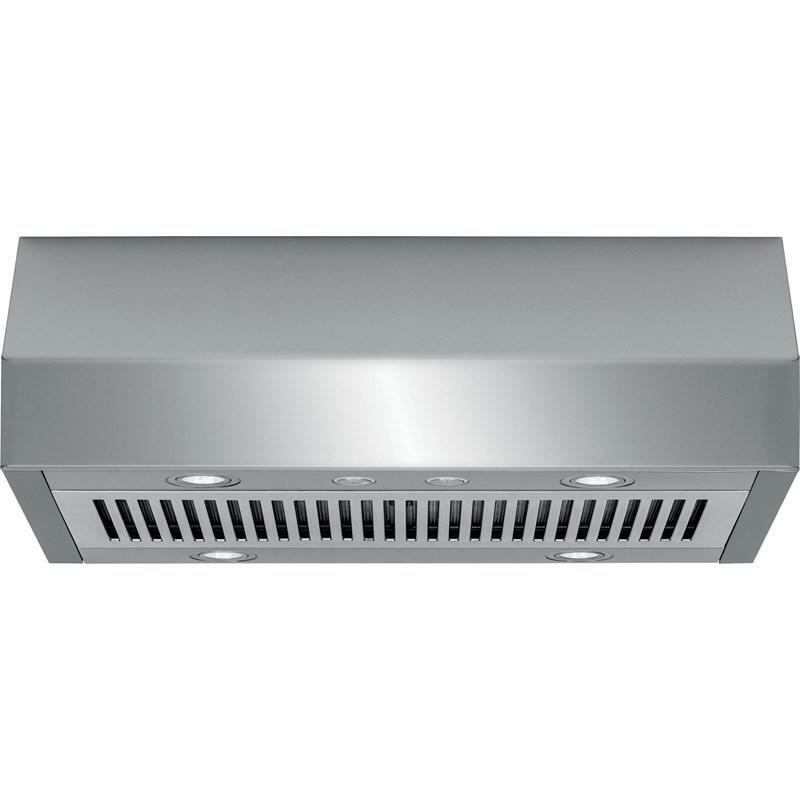 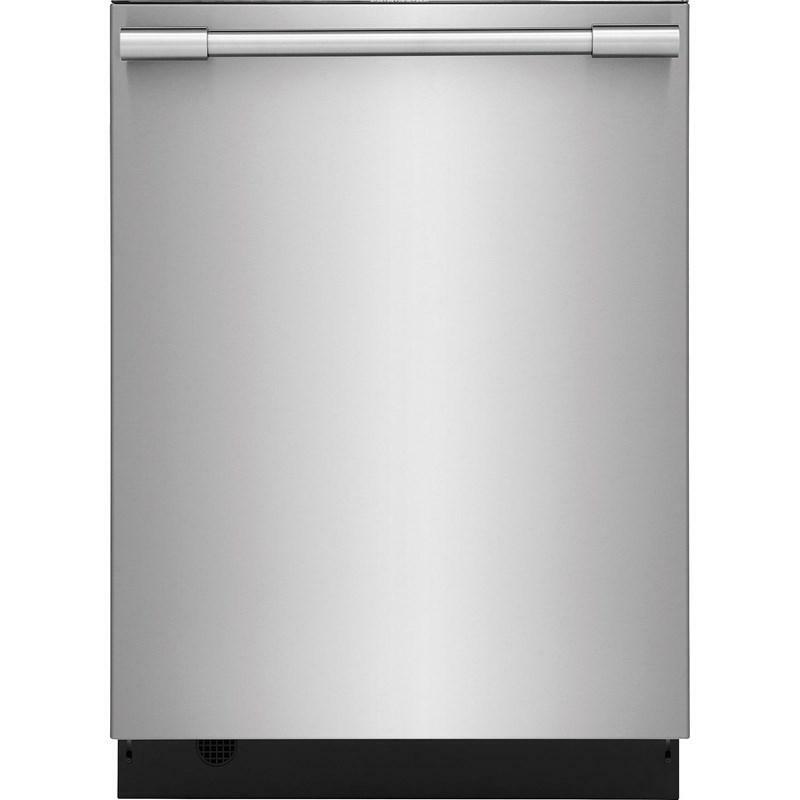 • Depth with door open 90 degrees: 47-3/8"
• Depth with drawer fully extended (incl. 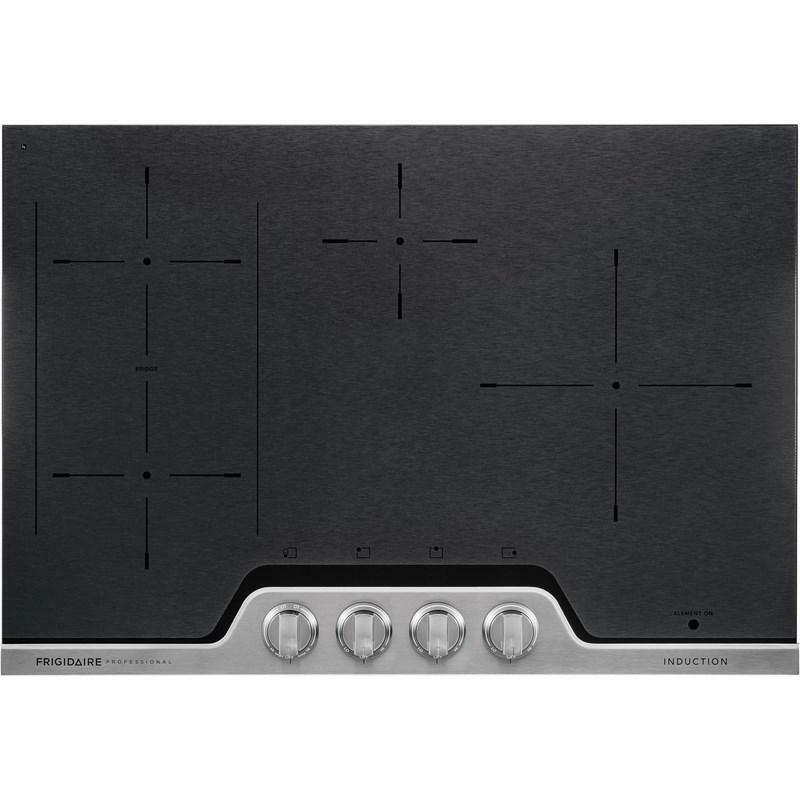 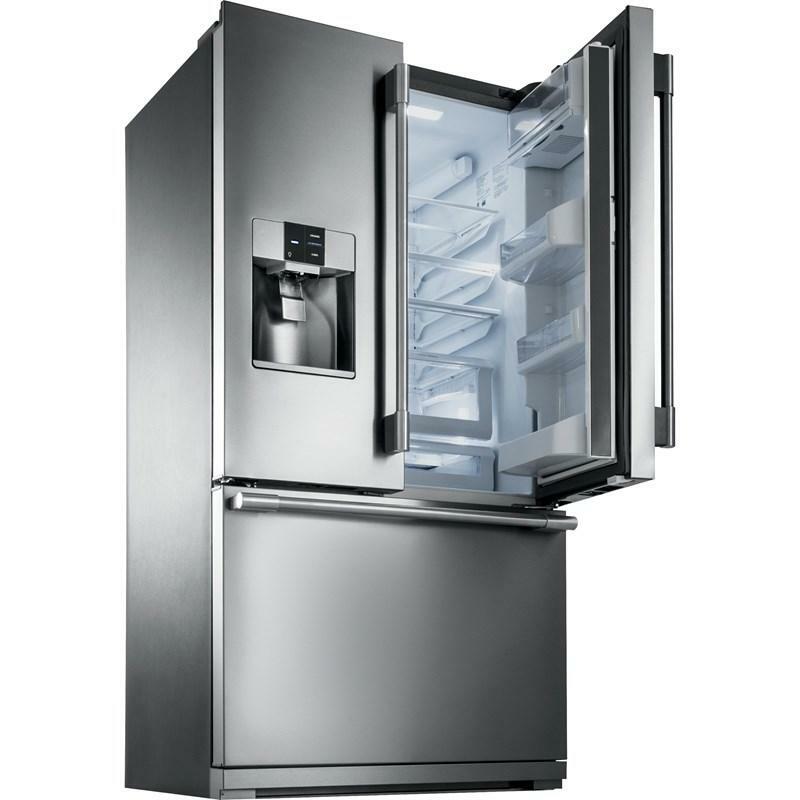 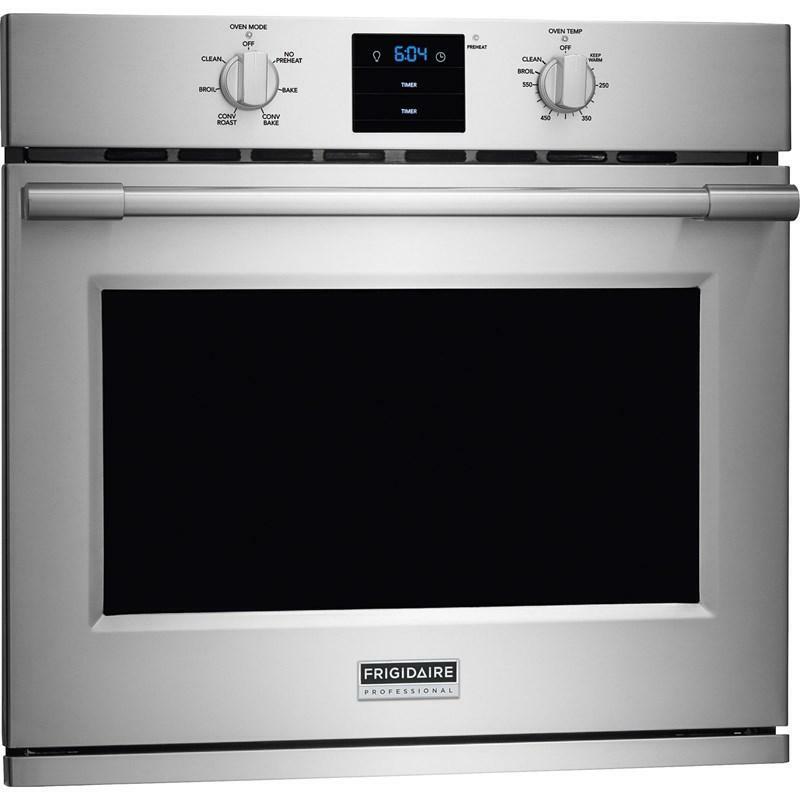 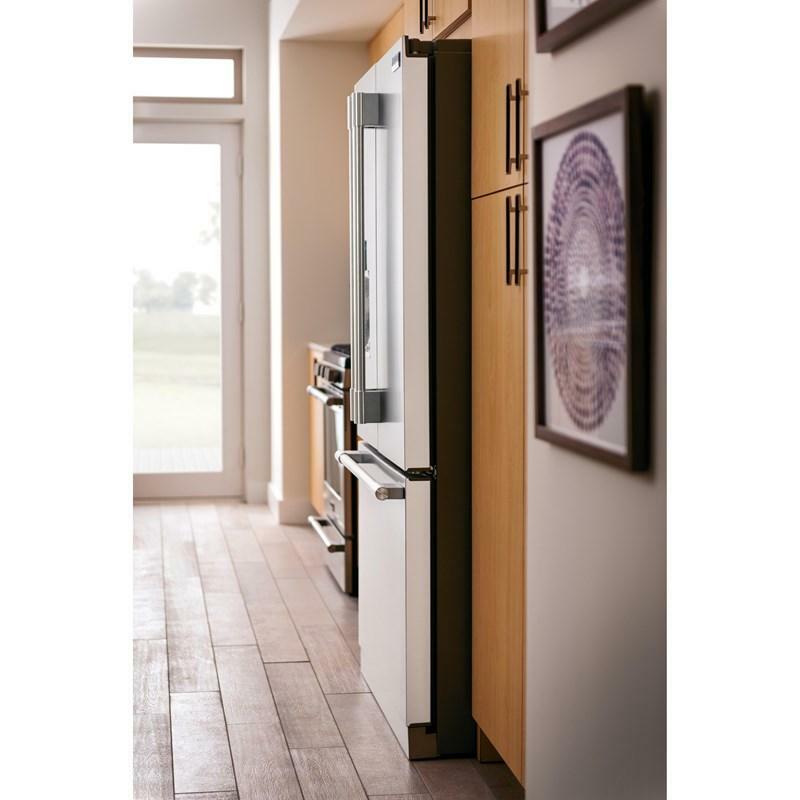 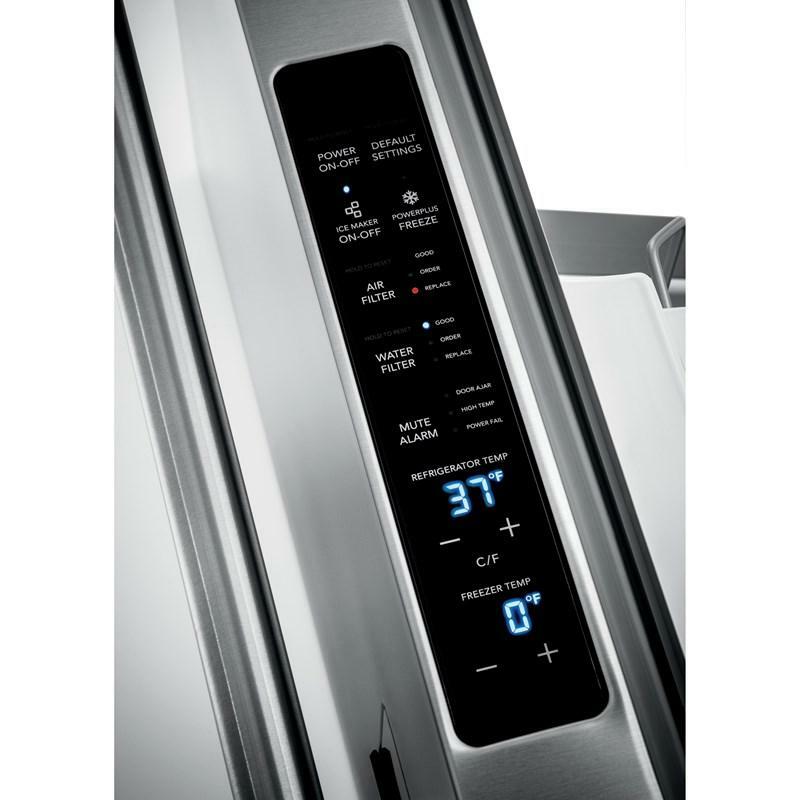 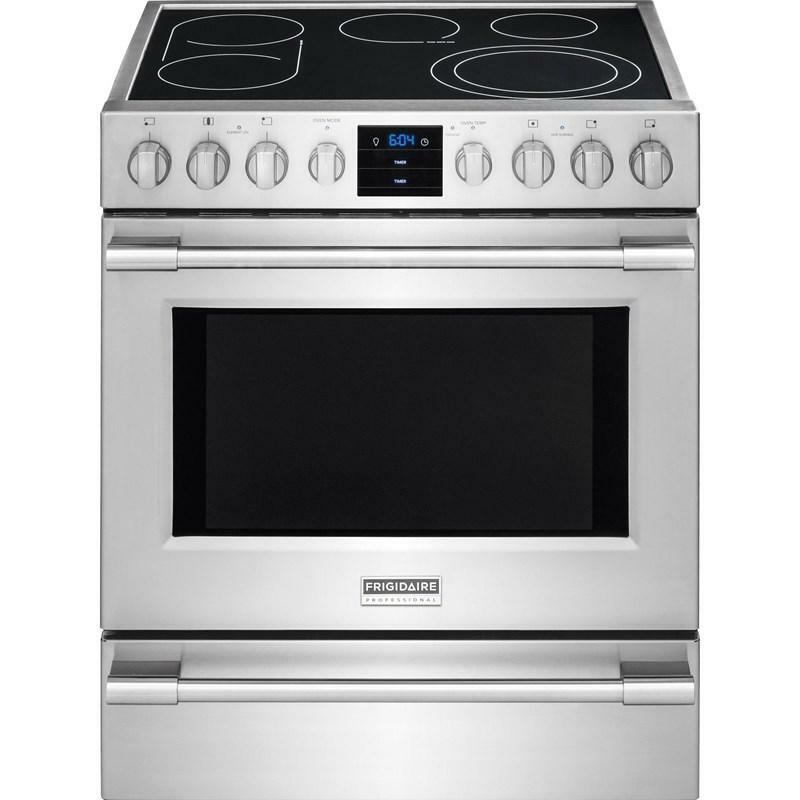 handle): 55"
Frigidaire Professional built-in microwave with an adjustable timer. 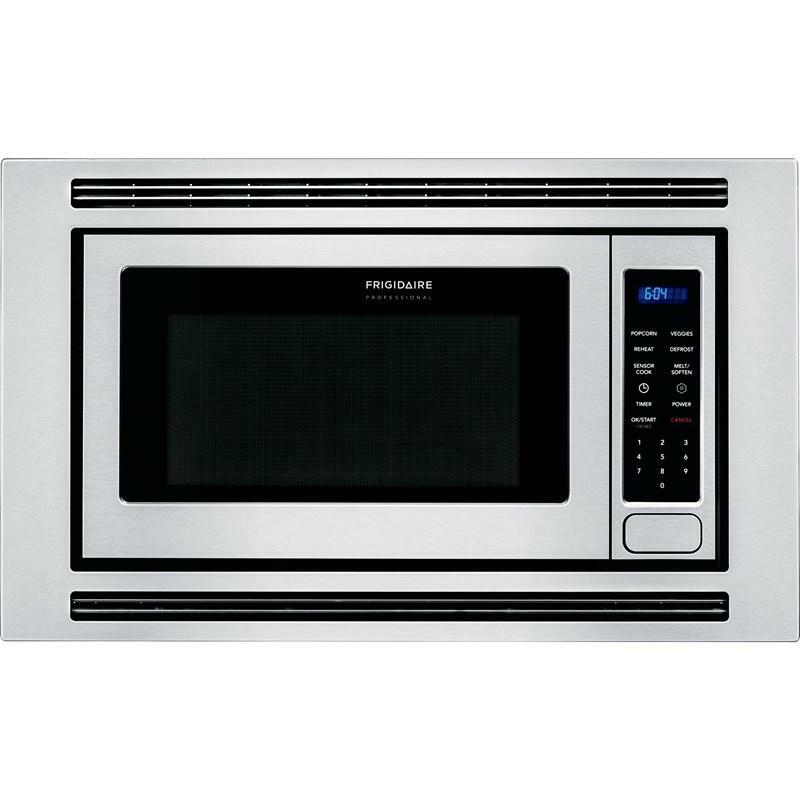 This microwave features an auto defrost with a melt setting and a PowerSense™ cooking technology.